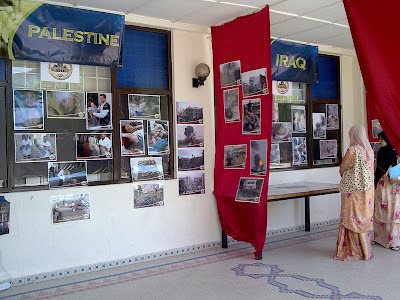 All Pics were taken during GAZA under attack. 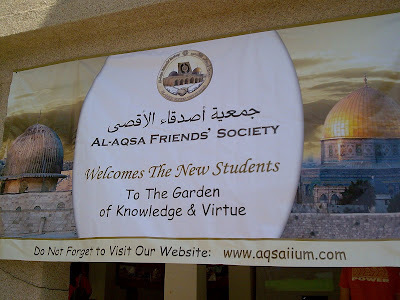 Many universities show their concern by doing the fund. 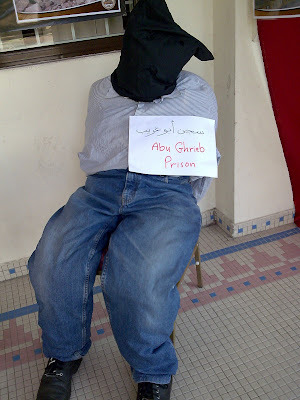 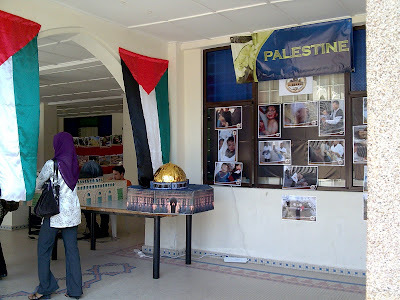 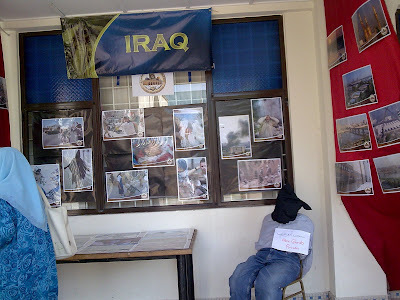 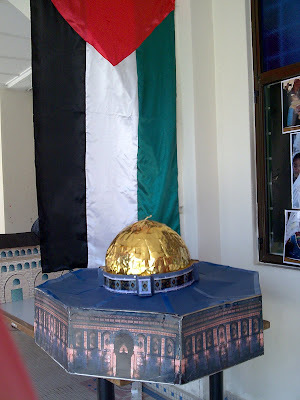 IIUM Aqsa Society also put their effort to help GAZA by showing us the true pictures of war. 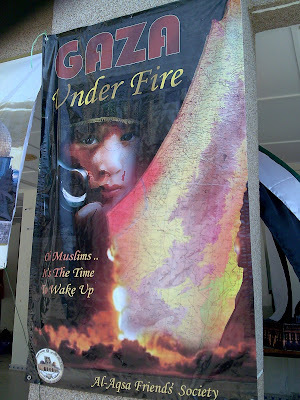 They sell posters and many other goodies stated "Save GAZA on it".